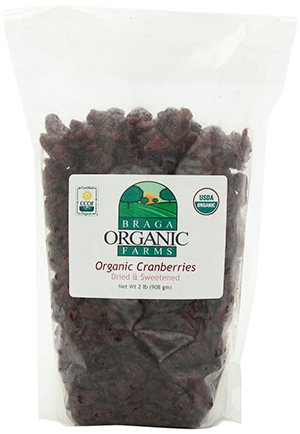 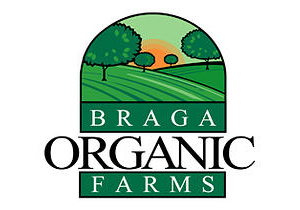 Braga Organic Farms has food products certified organic by C.C.O.F. 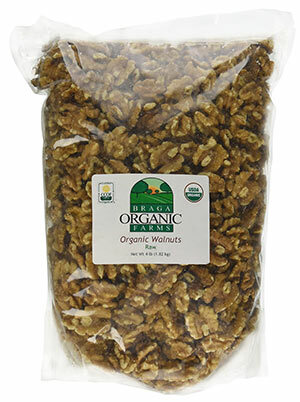 (California Certified Organic Farmers) since November 2000. 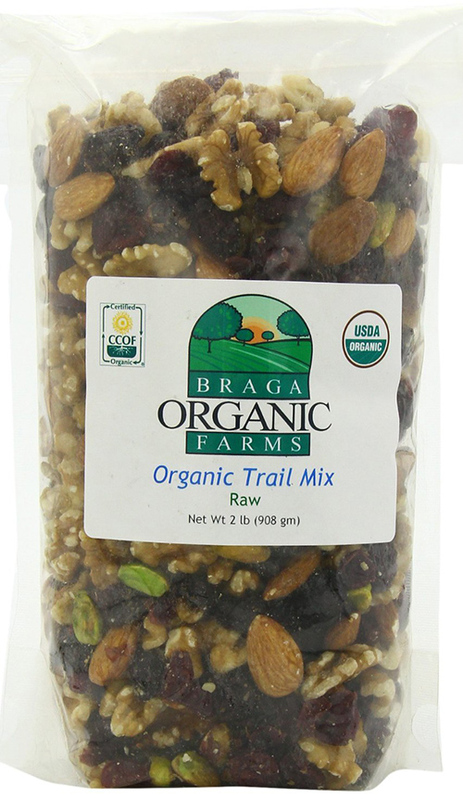 The founders of the health-friendly company are Julie and Mike Braga who started the whole initiative from their love for organic food and their particular sympathy for pistachios. 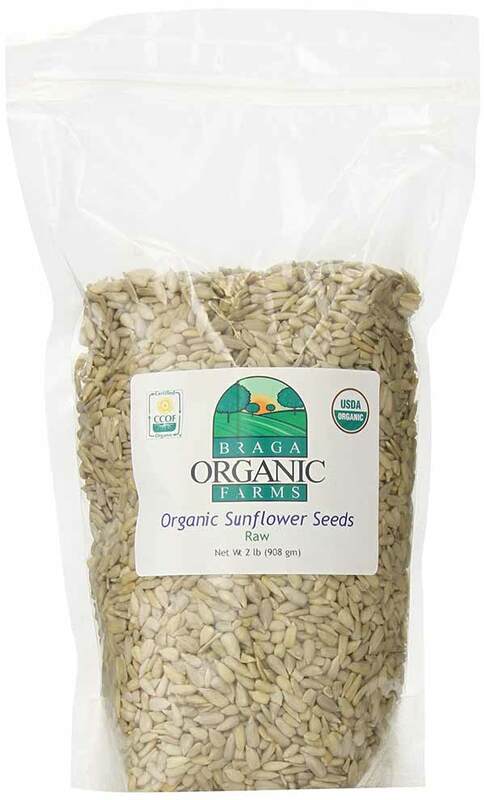 The couple believes that there is no fresher and better way to eat, than getting clean, organic food straight from the farmer. 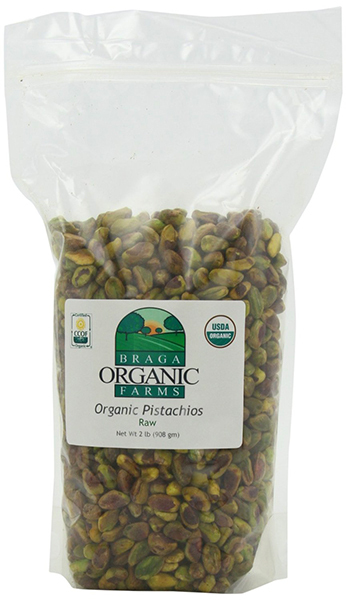 In that reference, today the Braga family owns 40 acres of pistachios situated in Madera, California, and invites every customer to visit their pistachio farm.